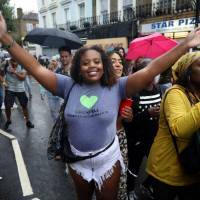 LONDON - London’s famous Notting Hill Carnival transformed the streets into a sea of color and sound on Sunday as revelers joined one of Europe’s largest open-air parties in their thousands despite heavy rain in the British capital. The carnival featured steel bands, dance troupes and elaborate floats, with many among the crowds hurling paint and colored powder at each other while dancing on the city’s streets. 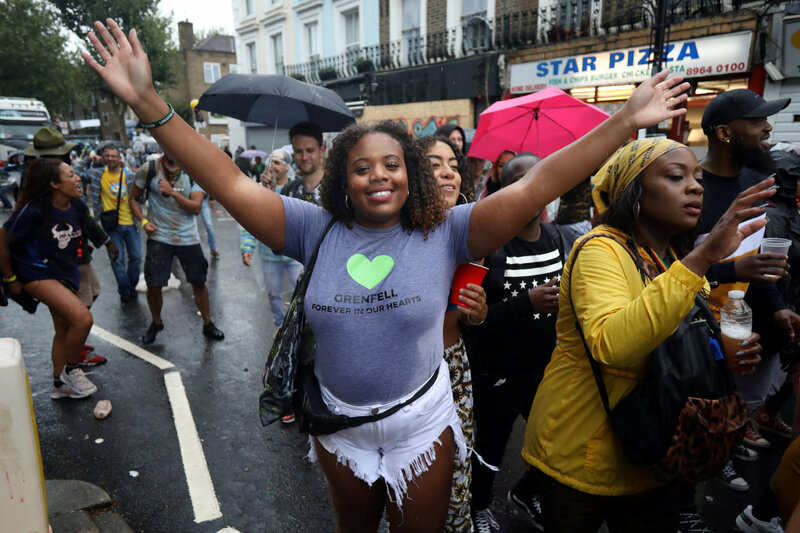 Police deployed metal-detecting arches to counter potential knife crime and additional stop-and-search powers at this year’s carnival based on intelligence and after a spate of violent crime in London over the past week.